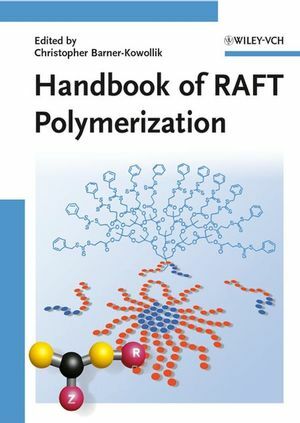 Spanning the entire field from fundamentals to applications in material science, this one-stop source is the first comprehensive reference for polymer, physical and surface chemists, materials scientists, chemical engineers, and those chemists working in industry. Professor Barner-Kowollik completed his PhD at the University of Goettingen, before joining the Centre for Advanced Macromolecular Design (CAMD) in Sydney, Australia. He has published over 110 peer reviewed research papers, over 80 conference papers and 5 book chapters. He has received several awards for his work, including the Rennie Medal of the Royal Australian Chemical Institute and the Edgeworth David Medal of the Royal Society of New South Wales.